It’s not all doom and gloom for the global retail market as new report from AI firm, Peak, reveals total sales, online and in-store, are at their highest ever point. The AI Opportunity for Retail report identifies artificial intelligence (AI) as a key driver for this growth, with retailers using the technology growing an average of 30 per cent faster and recording a 50 per cent higher gross profit than those who aren’t. AI, which is predicted to pump an additional £27 billion into the UK retail market each year, gives retailers the power to monitor and predict buyer behaviour in real-time. This gives a better understanding of the customer experience and increasing the chance of a sale, in addition to forecasting demand and reducing stock inventories by a considerable amount. - AI drives business growth – On average, e-commerce companies using AI enjoyed an 18 per cent year-on-year sales growth in 2017, 30 per cent faster than companies who were not using AI (who grew at 14 per cent). - AI improves inventories – The median number of stock days for companies that are using AI in the sample was 43 - a 9 per cent reduction on the 47 median stock days of companies not using AI. “There’s been plenty of doom and gloom surrounding UK retail recently. The unfortunate plights of some well-known high street names have dominated headlines this year, and many established retailers now find themselves looking over their shoulder wondering if they might be next. Monthly retail sales reached new highs of £9 billion in December 2017, up 4 per cent year-on-year. Equally, retail sales in March 2018 hit £7 billion, an increase of 5 per cent year-on-year. E-commerce is leading the way as companies are growing twice as fast as other retailers, with an average increase in annual sales of 15 per cent vs 7 per cent retrospectively. The research also looked at how specific sectors of retail can benefit from AI. It found that sub-sectors such as food and beverages retailers can reduce their inventories by £1.4 billion if they implement the technology, while the automotive sector could free up £4.7 billion. Peak enables retailers and other businesses to bring AI into the heart of their operations. Available on a monthly subscription basis, Peak’s services provides retailers with the technology, people and skills they need the become AI-driven. 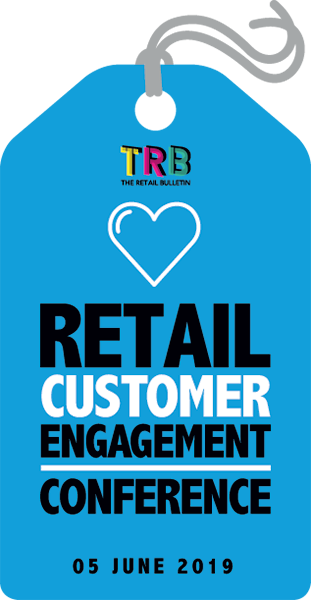 “Consumer behaviour is constantly changing - from how we shop, to where, what time and why. These actions are giving retailers data, and lots of it. This can be harnessed to improve and adapt product offerings, marketing communications and supply chains like never before, all of which adds up to the huge boosts in revenue and profit performance we see from those who adopt AI technologies.” Potter concluded. 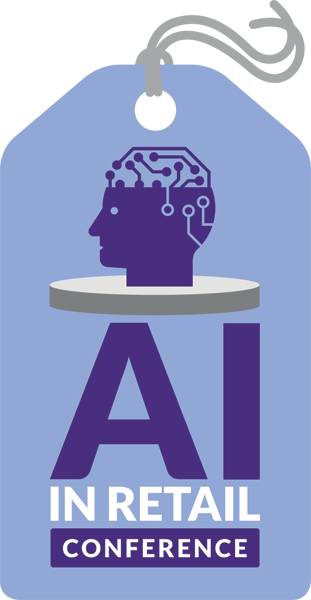 The AI Opportunity for Retail report can be downloaded here.